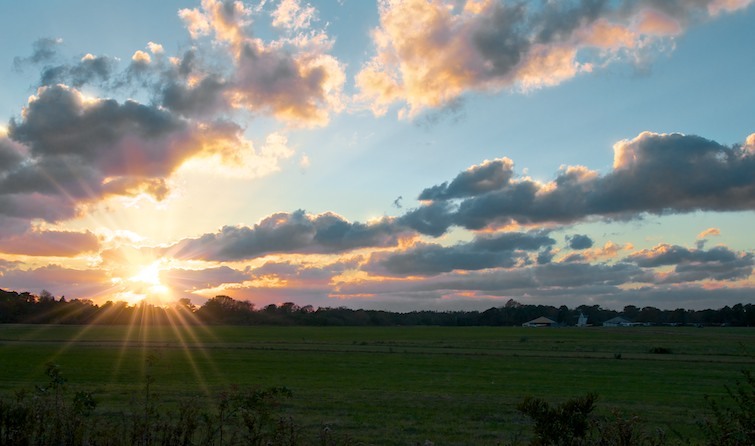 Cape Cod Airfield is nestled in the woods between the ocean, lakes, and beaches of Cape Cod. Take a step back in time to an airfield that dates back to the 1920’s. It has over 80 acres of open daisy-filled field, 3 grass intersecting runways, 2 hangars, and a quaint old windmill. It was once use as a training field for the Army Air Corps and rumor has it that Amelia Earhart landed here. Today it’s the home to 21 private planes, including a Waco YMF-5 biplane, Beech 18, Seabee, and a number of antique taildraggers. 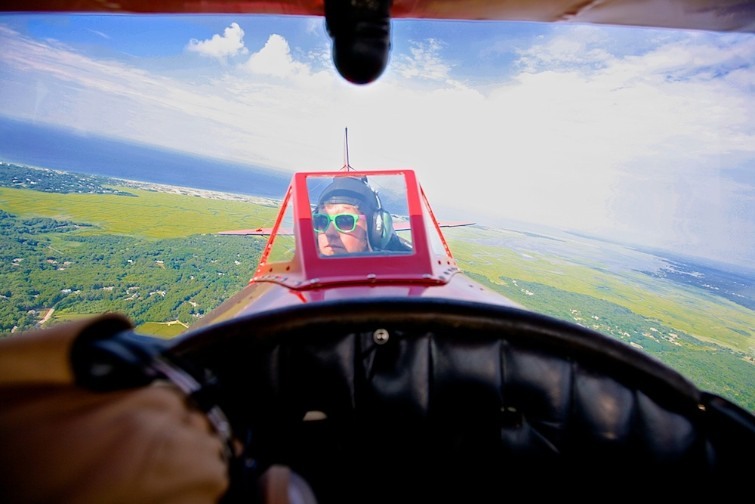 Operating from the airfield is a thriving biplane business, aerial billboard and custom banner advertising by New England Aerial Ads. Feel free to stop by and watch the airplanes and skydivers come and go. We have a picnic table, Adirondack chairs to relax in, a biplane rocking horse for the kids, and of course, that Snoopy biplane to ride in. 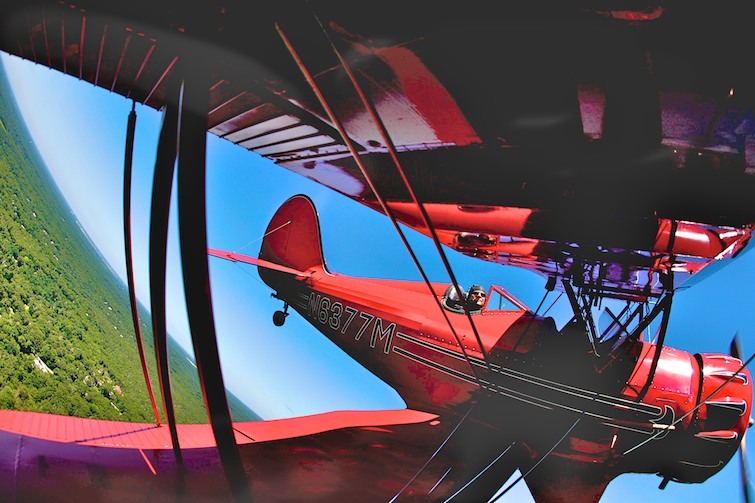 See our FAQ and Pricing pages for more information about biplane rides. 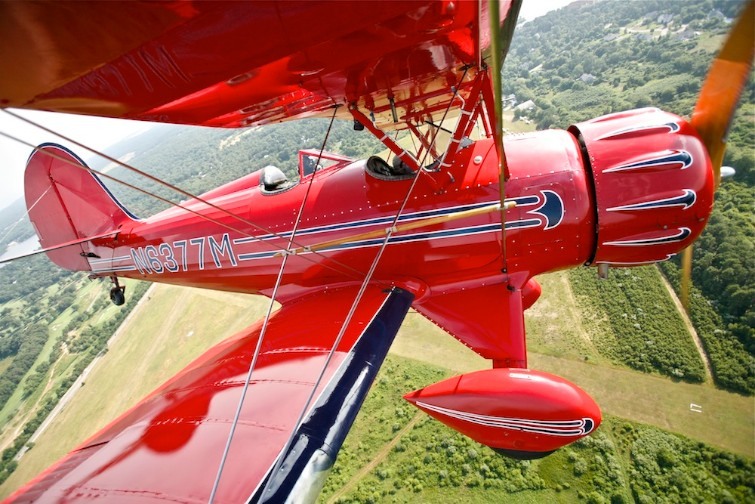 Make your trip unique, soar over the Cape in a replica 1930’s bright red biplane. 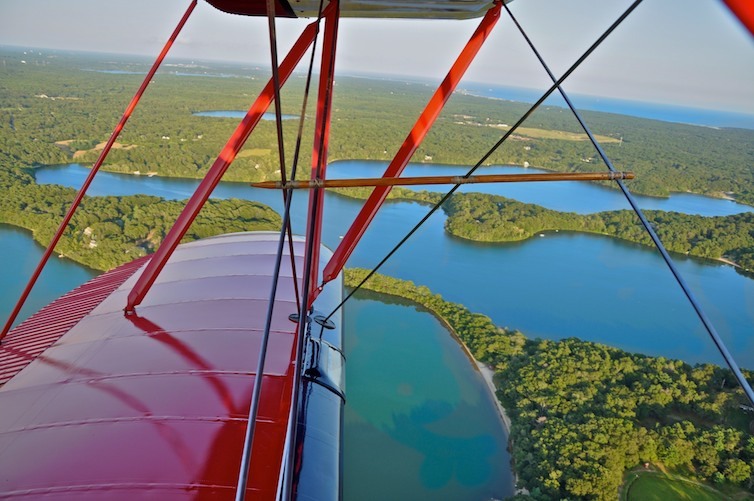 Booking now for Spring biplane rides! We fly a 3 passenger Cessna and the biplane from P-town too. Click here for more info!